Ozone Air Purifier JO-6706 is an innovative product of Jingcheng Technology. 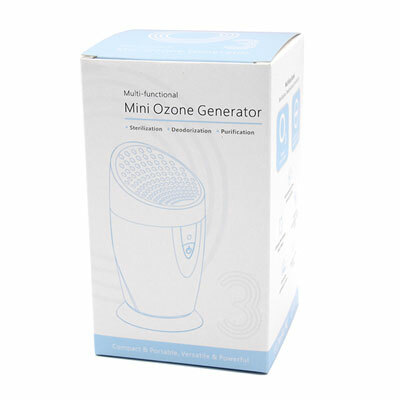 It employs ozone and negative ions to achieve sterilization, deodorization and air purification. If you are looking for ozone air purifier, JO-6706 would be your best choice. Turn on JO-6706. It starts working under Normal Mode. When JO-6706 in on the pause (standby), the indication light will blink twice every 10 seconds.